For the third year in a row, the number of DUI arrests in the state has dropped! Arizona has a reputation as one of the toughest states on drunk driving offenders. In the last decade, it has passed laws that have made things even tougher on those convicted of DUI, and it seems that those efforts have paid off. For the third year in a row, the number of DUI arrests in the state has dropped. According to the Arizona Governor’s Office of Highway Safety, there were only 24,674 DUI arrests in 2015, which was down from 29,250 arrests in 2014. In 2013, there were 31,891 DUI arrests, and in 2012, there were 32,174 arrests. The 2015 numbers were for arrests from Jan. 1 to Dec. 27. The number of arrests for extreme DUI cases also dropped. (Extreme DUI is the charge for those with a blood-alcohol content of .15 or more, compared with 0.08 for a standard DUI charge.) In 2015, there were 6,742 extreme DUI arrests. That was down from 8,414 arrests in 2014. Though the number of arrests was down in 2015, the average BAC numbers were up. The average BAC was .158 last year, compared with .152 in 2014. 2008 was the year that ushered in some of the most recent changes for Arizona DUI laws. Starting in September, the state could look at previous DUIs going back seven years when determining sentencing. Previously, the state only looked back five years. That made a DUI defense a lot tougher for past offenders. In addition, changes to the law made it no longer possible for judges to suspend part of the jail sentence for those convicted of extreme DUI or super extreme DUI (the charge for those with a BAC of .20 or more). An exception could not be made for first offenders. The laws set new mandatory minimums for offenders, as well. Now, those convicted of an extreme DUI had to serve a minimum of 30 days in jail on the first offense and 120 days on the second offense. The mandatory minimum for those convicted of a super extreme DUI was 45 days in jail on the first offense and six months in jail on the second offense. Other changes in the law included requiring an alcohol screening before a license could be reinstated after a suspension and requiring an ignition interlock device on a vehicle for at least a year after a DUI conviction. The stakes were much higher with these changes, and working with a Mesa DUI lawyer became even more necessary after these laws were passed. In 2012, Arizona made some more changes to its DUI laws, but this time to make them a little more forgiving. Primarily, these changes benefited first-time DUI offenders. Under these new laws, those convicted of their first DUI charge only have to spend one day in jail. Offenders can also get credit for time they have already spent in a holding cell or as part of the booking process. The new laws also made it so that a judge could allow offenders to serve only 20 percent of their time in a jail cell and spend the rest of the time in a home-detention program. Therefore, if an offender was sentenced to 30 days, they would only have to serve six days in jail and could spend the rest of the time in a home-detention program. The only exception is if a city or county does not have a home-detention program. However, the new laws also gave county sheriffs, city councils, and county boards of supervisors the authority to create these home-detention programs. New laws also made standard DUI charges ineligible for a jury trial. Some believe that this has denied people the right to a fair trial, but the state argues that it saves money on prosecution of DUI charges. Other changes with the most recent laws include allowing jail sentences to be shortened if the offender has an ignition interlock device installed in their vehicle. The mandatory time for first-time offenders to have an ignition interlock device installed was shortened to six months from a year. First-time offenders can also take a special education course to reduce the time they have to have the ignition interlock device on their vehicle. Arizona is one of the only states that requires first-time offenders to have an ignition interlock device on their vehicle. Offenders must pay for the device themselves. Though the length of time was reduced, the requirement to have these devices has coincided with a reduction in deaths caused by DUI. 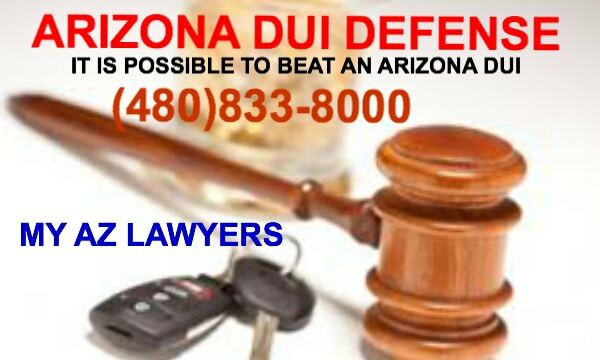 Overall, Arizona has seen a sharp reduction in the number of DUI cases and injuries and fatalities related to them. Currently, no further changes to the laws have been announced for 2016. DUI defense becomes even more important. The state’s strict laws will lead to serious repercussions, even if you are a first-time offender. 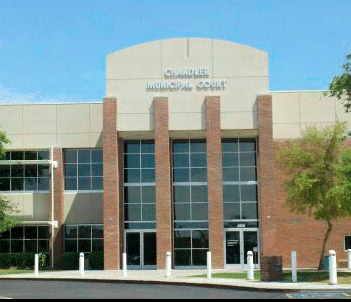 My AZ Lawyers has been representing Arizona residents charged with DUI offenses for years. 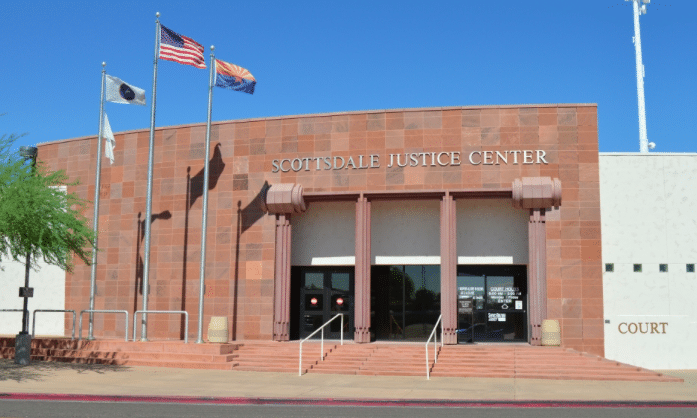 Our experienced Mesa DUI defense team has been practicing throughout the changes made to the DUI laws, and they have been creating strong defense strategies that have helped their clients. Our attorneys know how to build a DUI defense for first-time offenders as well as multiple offenders. They fight to protect clients from the legal penalties, such as jail time and fines, as well as the personal ramifications from the stigma of a DUI conviction. Call us today to find out how a DUI lawyer from our team can help you and to start to plan your DUI defense. This entry was posted in DUI Law on February 11, 2016 by joshjacoby.